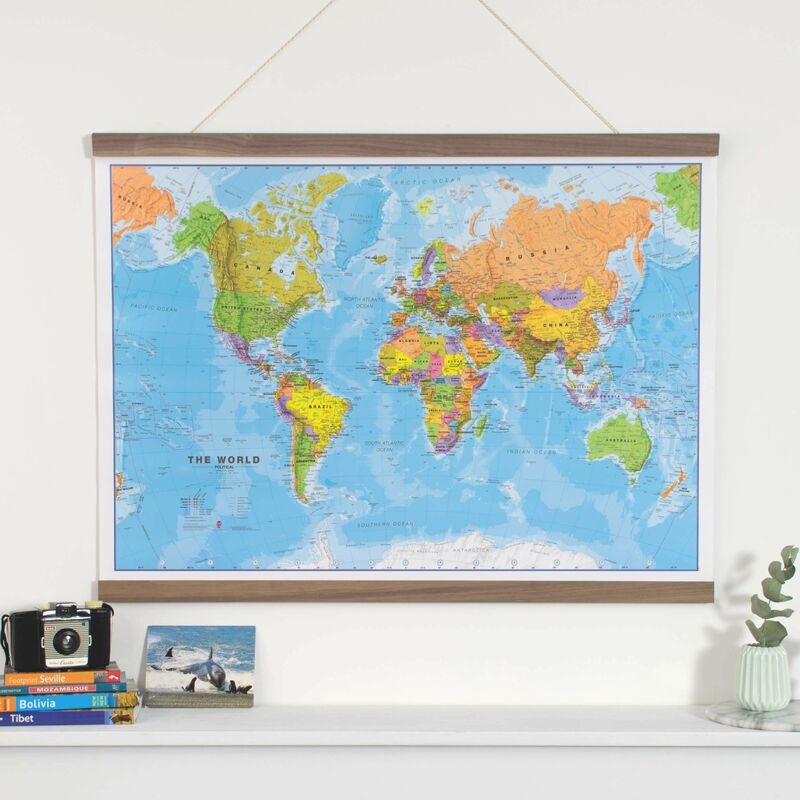 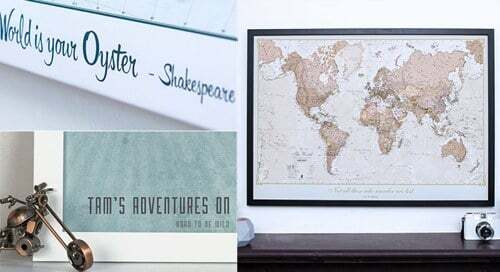 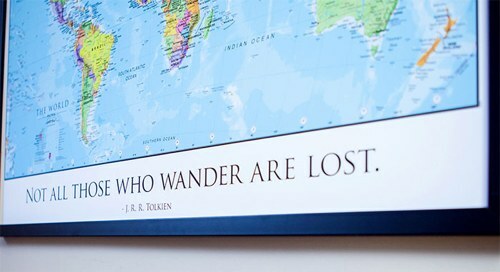 This best-selling world map can be an educational resource or a stylish feature on your wall. 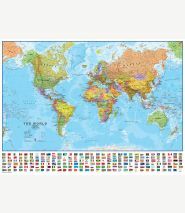 Map details: Political world wall map featuring every country in a different color. 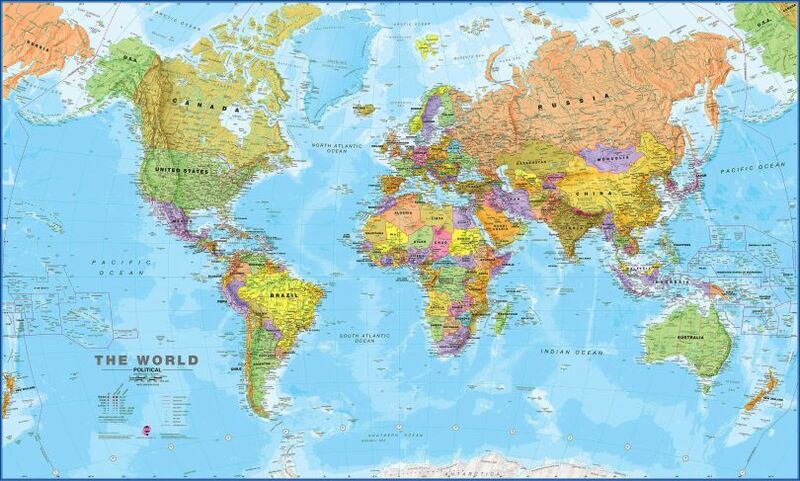 This map displays all major towns and cities, and capital cities are clearly marked. 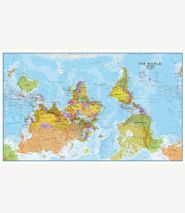 Relief shading for land and sea adds to the vibrant overall effect of this political world wall map.